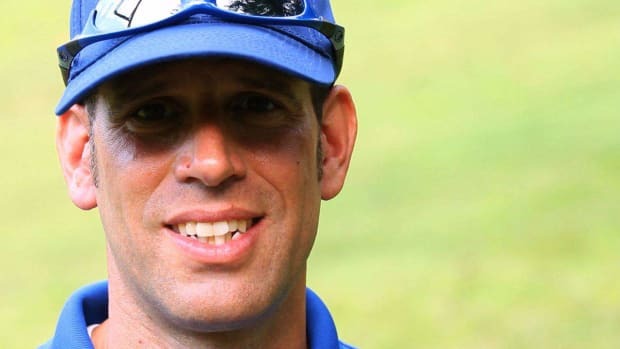 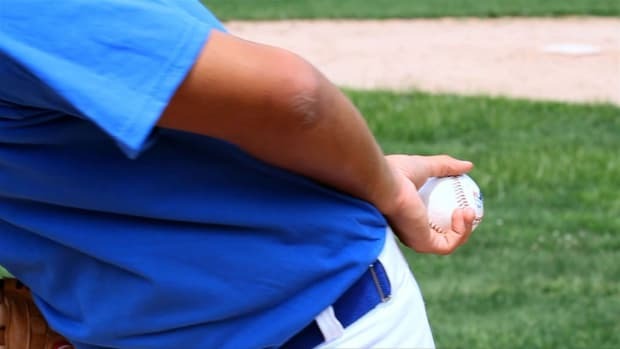 Learn four baseball pitching tips for beginners from Coach Darren Gurney in this Howcast video. 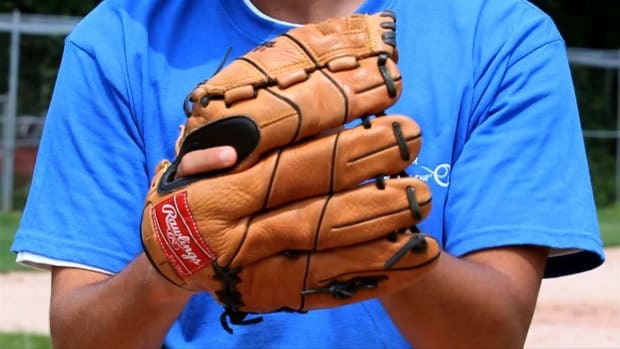 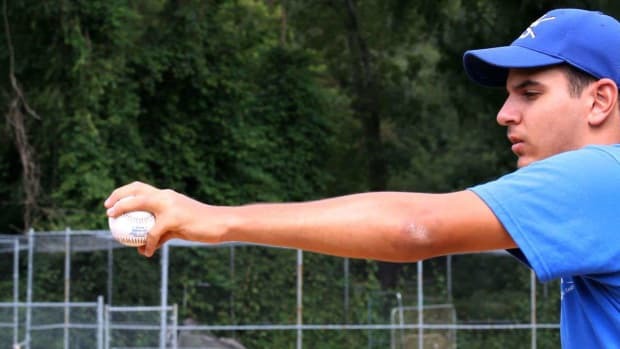 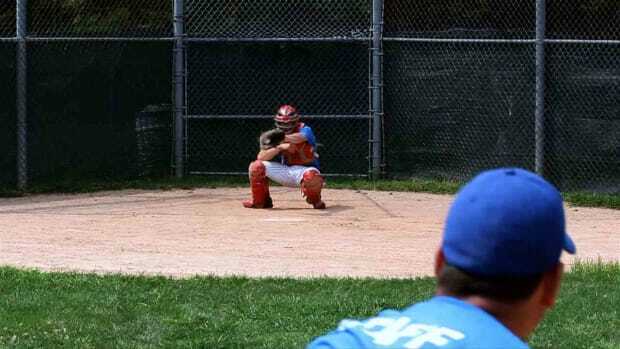 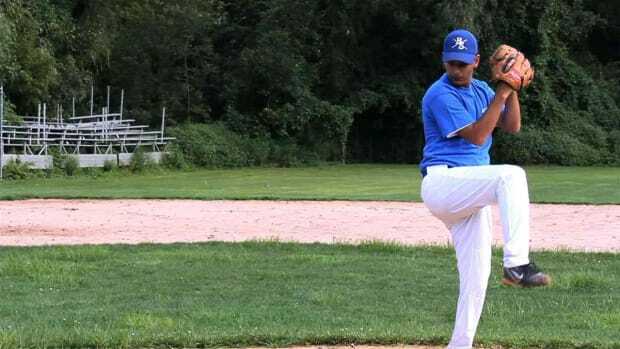 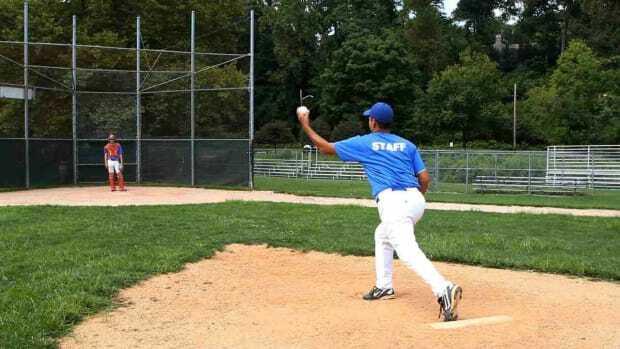 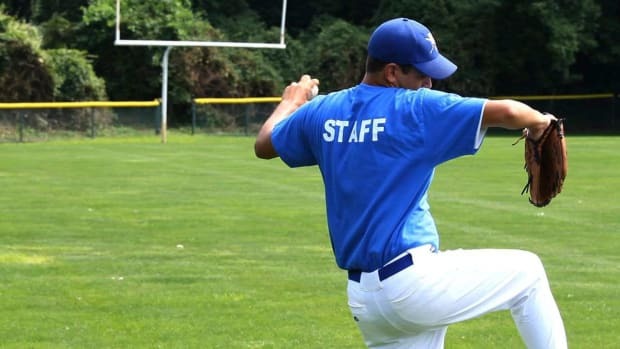 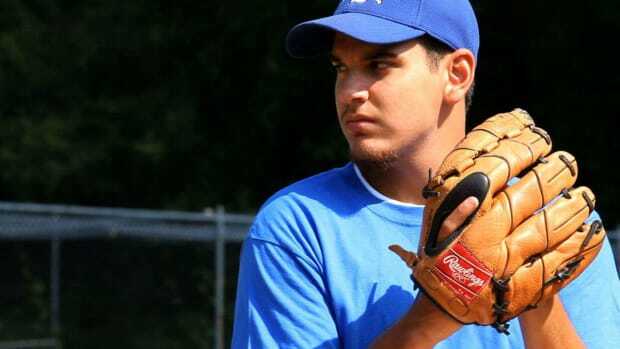 Whether you&apos;re a young kid beginning baseball, or you&apos;re a 38-year-old man, or a 62-year-old woman learning how to play baseball, here are some tips for pitching a baseball. 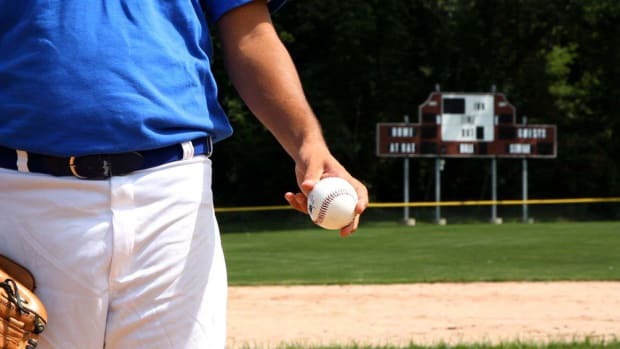 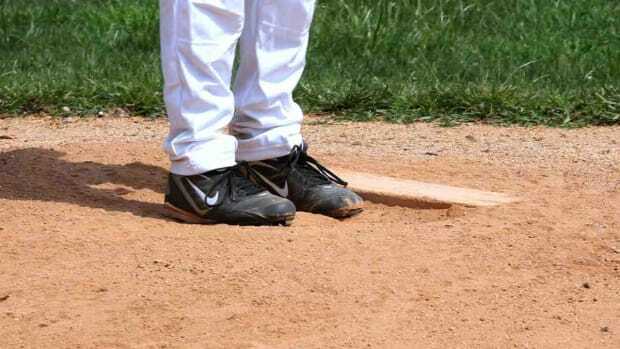 One, make sure you master the fast ball before moving on to another pitch. 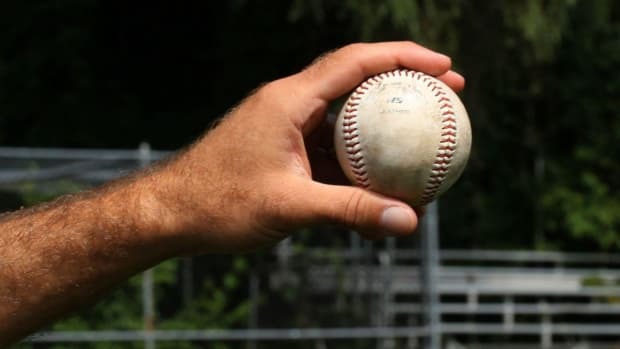 So before you start tinkering around with a curve ball, change up, slider, learn how to master throwing a fast ball for strikes. 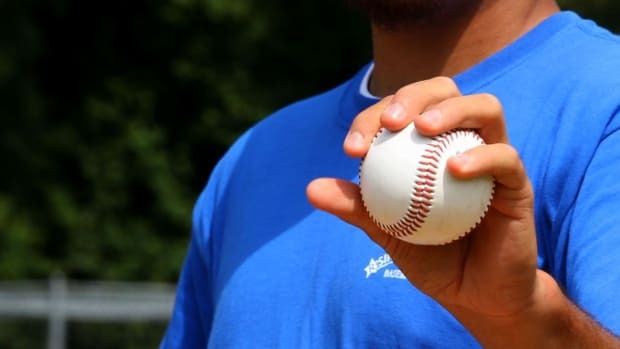 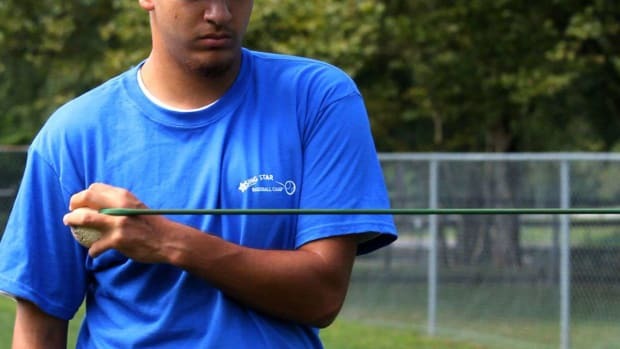 Next, make sure your elbow is always above your shoulder when releasing the baseball Otherwise, you&apos;ll be throwing the ball side arm, and the ball will sail, or tail, and it will not be an effective pitch. 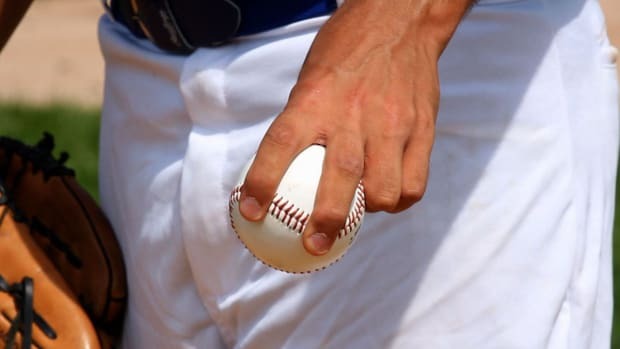 In addition, you may cause arm problems. 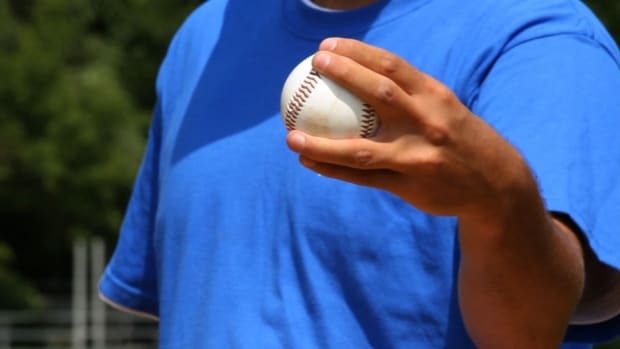 Next, it&apos;s imperative that you point your glove at your target, and as you release the ball, tuck the glove into your armpit. 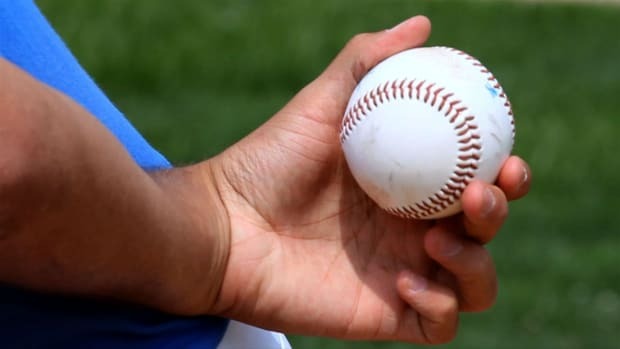 Lastly, let&apos;s make sure we all follow through, and get into a good fielding position, so we&apos;re ready to field that hotshot back hit back to us. 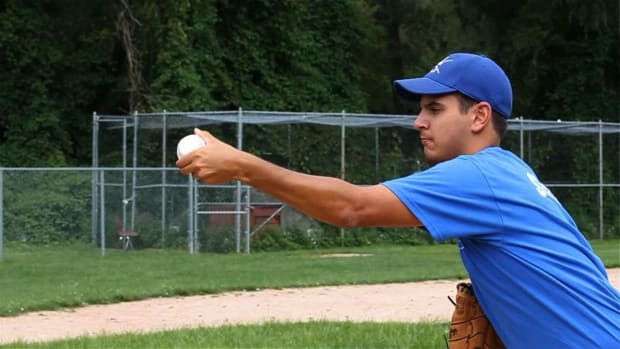 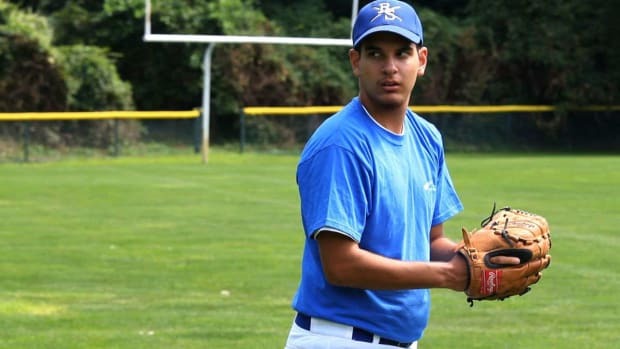 If you follow these tips, beginners, you&apos;ll be an outstanding pitcher.